In June 2017, Niche FM Consulting were engaged by the Dunedin City Council to assist the Property Group improve delivery of its services. 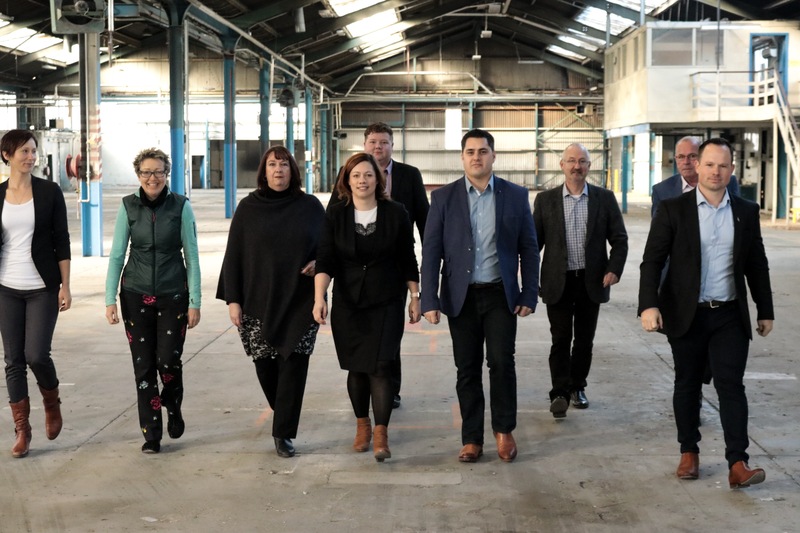 The work carried out by Niche FM Consulting resulted in a substantial increase in staff and tenant satisfaction of services delivered by the Dunedin City Council Property Group. How to prevent and detect fraud in your team. Watch this video and lets make a change in the industry for the better! We are proud and excited to announce that we have been appointed by Z Energy as their Facilities and Asset Management Advisors. Working alongside the Z Energy Retail Property and Facilities Team, we will be supporting their group to achieve outstanding Facilities and Contract Management outcomes. We are proud and excited to announce that we have been appointed by Z Energy as their Facilities and Asset Management Advisors. Working alongside the Z Energy Retail Property and Facilities Team, we will be supporting their group to achieve outstanding Facilities and Contract Management outcomes. 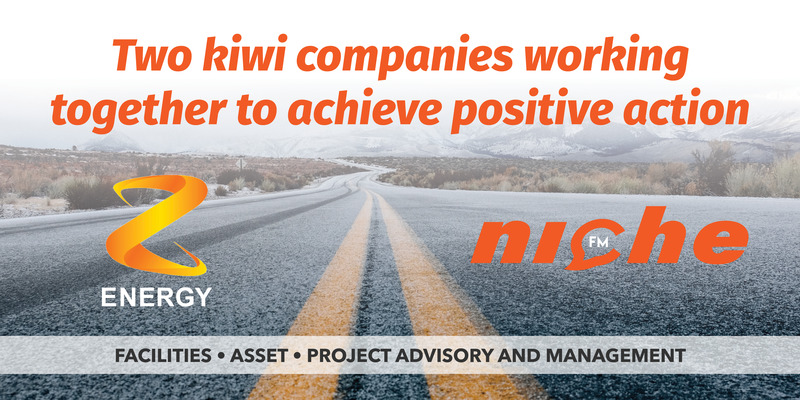 "Niche FM being awarded a contract with Z energy is another great success for our group, we look forward to supporting Z Energy and working alongside a great team" says General Manager, Mike Carter – Niche FM. Rosemary (Rosie) Killip - Building Compliance Expert, Master Trainer, Mentor, Business Owner and Entrepreneur. It is always such a pleasure catching up with Rosie to share ideas, compare notes and most all just a good ole chat. I asked Rosie 3 questions: How did you get into Building Compliance? What other exciting businesses are you involved in? After 30 years in business, what is the most important thing to you now? Rosie then asked me: If I had a magic wand, what one thing would I change in buildings/business? I asked Caleb 3 questions: What is your background? What is the biggest challenge you see with the types of clients/environments you work across now? What does a typical day look like for you at Niche FM? Our objective is to provide quick, no frills informative videos that can be adopted in organisations and across portfolios. If you have any questions you would like answered – please get in touch with us! 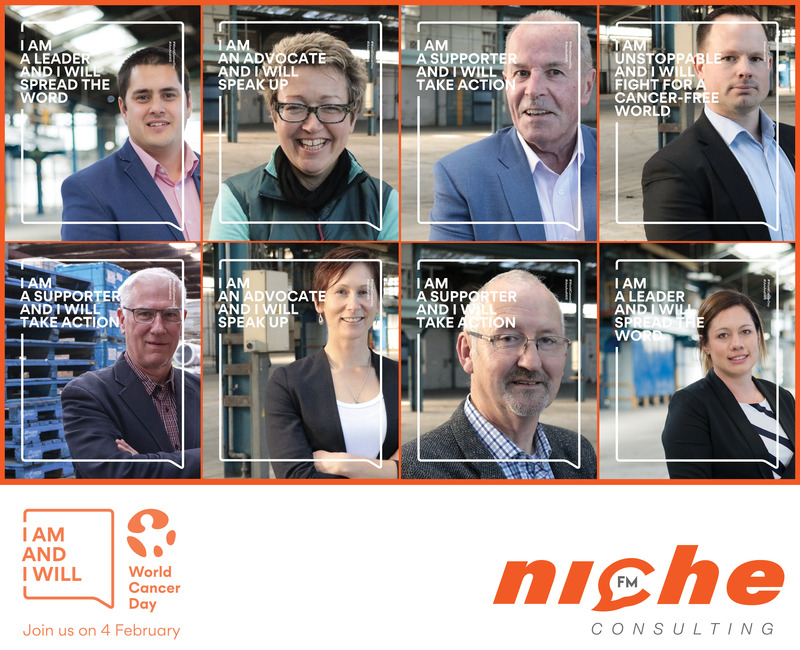 Niche FM are proudly supporting World Cancer Day - 4th February 2019. Check out our LinkedIn page for more details! 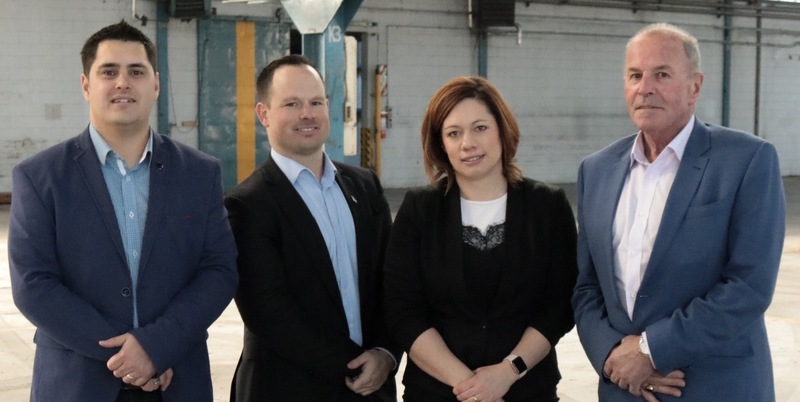 The Team at Niche FM are excited to announce that from January 2019 we will be launching a Content Series covering the many questions that we receive around Facilities, Contract, Asset and Project Management. We will share with you some of the tips and tricks, challenge some of the decisions that are made, explain simply how you can better prepare for the management of portfolios and assets and speak with some of the professionals working in this industry across New Zealand. Check out our 2018 Christmas Story! Ryan and Viv recently travelled to the Gold Coast to attend the Honeywell User Group Conference with the topic of Facilities Management – Better Outcomes Through Technology. 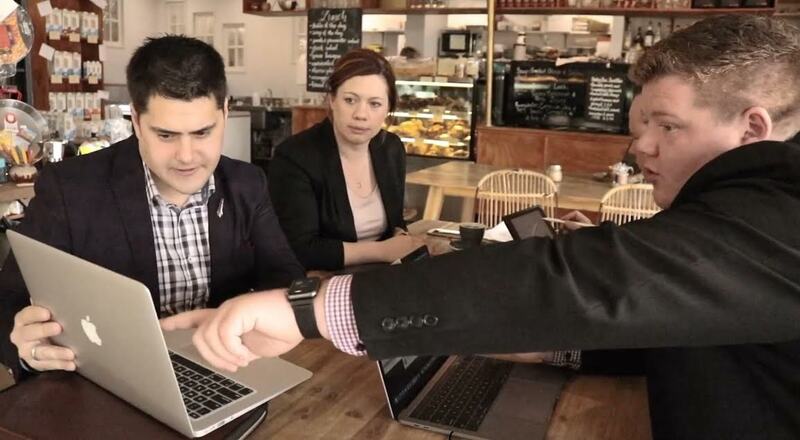 Niche FM were engaged by Cerebos Greggs in Dunedin to undertake a review of the Facilities Compliance and Contract Management requirements and to streamline a process to enable efficiencies and consistency.